It’s here! Yes, as of just a few hours ago, Pokemon Bank has now been updated to let you use it with Pokemon Sun and Moon. 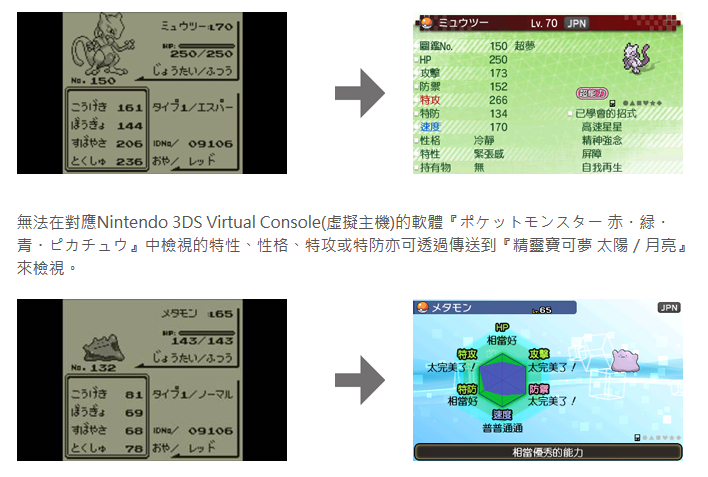 Or to transfer Pokemon from the older games (like the gen 1 VC titles) into it through Poke Transporter! 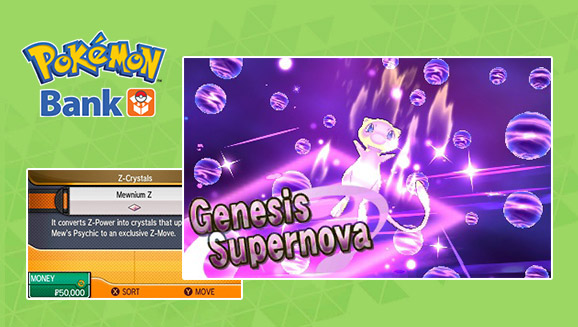 What’s more, you’ll also get the special ‘Mewnium Z’, which lets Mew use its special Z-Move Genesis Supernova! However, you may be wondering how this whole deal works. After all, you can get Mew through glitches in Pokemon Red and Blue, right? And the official announcement doesn’t quite tell you how glitches and stuff factor in this, does it? Well, wonder no more! Since we’ve now prepared a handy mini FAQ for people wanting to know how the new update works with Pokemon from generation 1! So, can I transfer a Mew caught via a glitch to generation 7? Unfortunately, no. 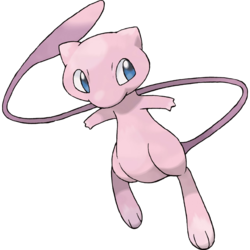 The game only allows Mews gotten through official events through the transporter, and rejects one with a trainer name and number not associated with an event. You can fix this with hacking or arbitrary code execution (by setting the Mew’s OT to ‘GF’ and its ID to ‘22796’), but that’s something to try at your own risk. No dice I’m afraid. Glitch Pokemon aren’t ‘legitimate’, and their ID numbers now usually correspond to a real Pokemon species instead. So the tool will reject glitch Pokemon from being transferred to later games. Okay, I get the picture now. Can I at least transfer legitimate Pokemon caught through glitches? Yes, those work fine. So those Pokemon you caught via the Old Man Glitch via Cinnabar Coast will transfer fine, as will non Mew Pokemon caught via the Mew Glitch. What if the Pokemon is above level 100? It’s auto scaled down to level 100. Like in Pokemon Stadium on the N64. What about Pokemon with ‘illegal’ moves? Like a flying Rhydon? Sorry, Pokemon Bank doesn’t let those through. Only Pokemon with moves legitimately learnable via level up, TMs, HMs, breeding or tutors in past games. So if you ‘evolved’ your M block or weird glitch Pokemon, you’ll have to make sure it only knows moves legitimately learnable by the species in question before you can transfer it over. How about Pokemon with Gen 1 TM moves? Can I get a Machamp with Fissure and No Guard? It doesn’t let you do this, since it gives all generation 1 Pokemon their Hidden Abilities instead. So while you can get a Machamp with Fissure, it’ll be a Steadfast Machamp with Fissure instead of one with No Guard. Are there any ‘interesting’ move combinations now that this update is out? Well technically, Pokemon like Rhydon and Lapras can learn multiple one hit KO moves at once now. Since hey, the former can now have both Fissure and Horn Drill, whereas the latter can have both Horn Drill and Sheer Cold. 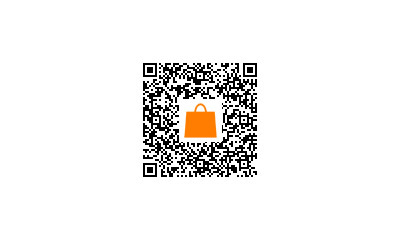 Tri Attack is now learnable by many, many more Pokemon, some of whom may be able to use it competitively. Same goes for Razor Wind, Skull Bash and Sky Attack. There’s also the (mostly useless) Pay Day, Rage, Mimic and Metronome moves that can now be taught to far more Pokemon than before, and for some reason, Lapras can also learn Solar Beam in generation 1 (but no time afterwards). So there are certainly new possibilities now. Just be aware that in future games and updates, Game Freak may also decide to give opponents in the Battle Tree the same access to said moves! So how do natures work anyway? They’re based on the Pokemon’s total EXP modulo 25. In other words, it divides the total EXP of the Pokemon by 25 to work out what nature it’ll be given. 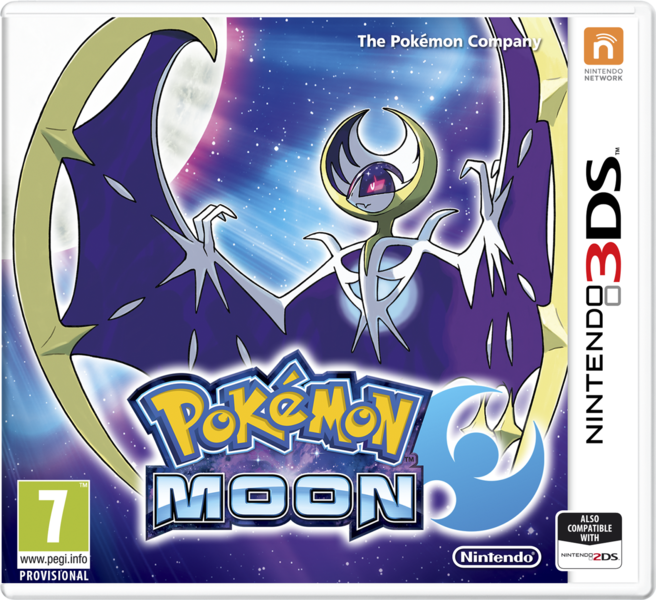 Finally, can said Pokemon be transferred back to older generations? No. Once a Pokemon has been transferred to Pokemon Sun and Moon, it cannot be traded back to past generations again. Hopefully that answers all the questions you may have about the update. Mew from the Mew glitch cannot be transferred.